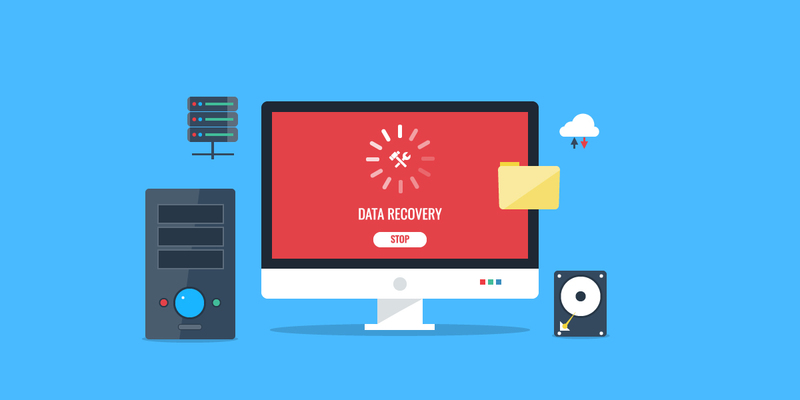 Sometimes to recover deleted files, we need a Windows data recovery software but barring a few ones, rests are just another brick in the wall, while Stellar Phoenix Windows Data Recovery – Home packs a powerful punch. Let’s discuss how the whole thing works. 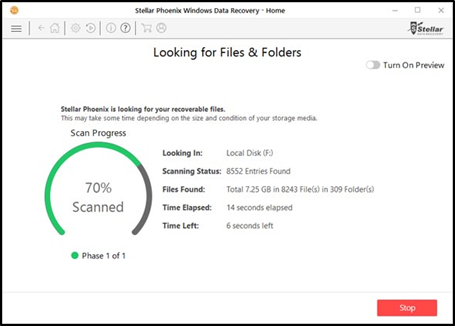 In this edition, we are going to test the functionality of Stellar Phoenix Windows Data Recovery – Home and see how the whole process works. 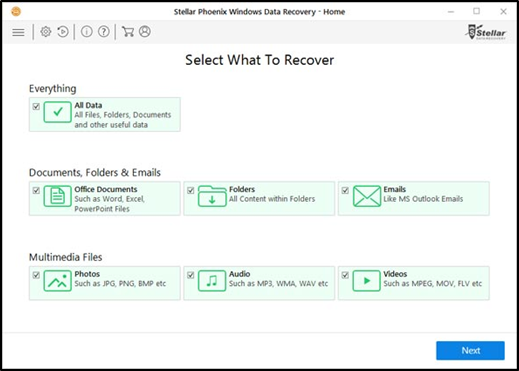 While going through Stellar’s official site, testimonials caught my attention wherein, the satisfied customers testify the efficacy of the Stellar Phoenix Windows Data Recovery – Home. The software has redefined the limits of data recovery process and pushes for a simpler and effective one. I must say, the software’s features and functionality are something to look at and will prompt you to download it. You can recover deleted pictures, Excel files, documents, audio and video files, that’s what mentioned in the software’s features list. So I deliberately deleted some pictures, Excel files, a few audio files from my hard drive and downloaded the software on my Dell laptop. Surprisingly, it didn’t take more than five minutes for the installation process and I was ready to embark my journey to bring back the deleted files. Stellar Phoenix Windows Data Recovery – Home requires minimal system requirement which makes for easy installation. Unlike other options, the software has simple and intuitive user interface (UI). As you can see in the below image, there are limited but worthy options. For instance, if you want to recover only Emails (MS Outlook Emails), just select the respective option under Documents, Folder & Emails and you’re good to go. Just a few simple clicks and you’re deleted files are back on the hard drive. Deleted files were of different file formats such as JPEG, MP4, DOC, to name a few just to check whether the software supports multiple file formats. Besides, the file size was approximately 1.7GB. On the main interface, click the type of data you wish to recover (I checked Everything), click Next button. Go to the next step wherein you need to select the drive and click Scan. The software scans the selected drive for deleted files and once the process is complete, it displays a preview of the recoverable files. There is another good feature of the software, while the scanning process is underway, you can view your files and can stop the process. Just click ‘Turn on Preview’ located at the upper right corner. The software displays the deleted files. Select these files and click ‘Recover’ to save at the preferred location. Stellar Phoenix Windows Data Recovery – Home is a tool you can consider to recover deleted or lost files. The software makes the recovery process simpler and efficient. All you have to do is download the software and with a few clicks, retrieve all your files. ‘Deep Scan’ is another good option the software facilitates. This option comes handy when ‘Quick Scan’ doesn’t previews the deleted files. Also, ‘Deep Scan’ takes more time to scan the storage device as it searches the file sector by sector, so it might test your patience but the results are accurate. The software has lots of features in its kit. You can recover your data from the lost partition, further, you can easily sort your files, preview them, and effectively search files. All these features are just nicely embedded in the software which makes up for a clean UI. Stellar Phoenix Windows Data Recovery – Home recovered files from my hard drive and is definitely a must-have product. Finally, a good option to bring back deleted files without any hassle.